My New Forest National Park Blog page lets you share my news and recommendations. Find out why I'd like you to visit - soon. Subscribe on the RSS button below. The Bloglets below let you get to know the New Forest with me, as I live and explore it. Enjoy your visit and come back soon! 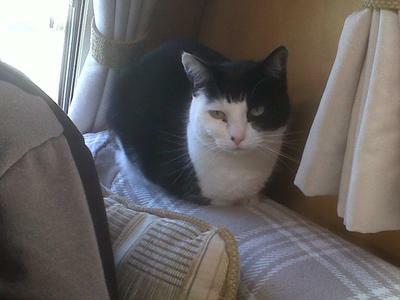 Continue reading "New Forest National Park Life "
Continue reading "New Forest Lost Stolen Found is the place for you to post your info"
Continue reading "Missing cat from Challenger Way area in Dibden. " New Forest Farmers Markets - fresh, local food at its best..
New Forest Farmers Markets food: delicious cheese, bread, eggs, honey and cakes. 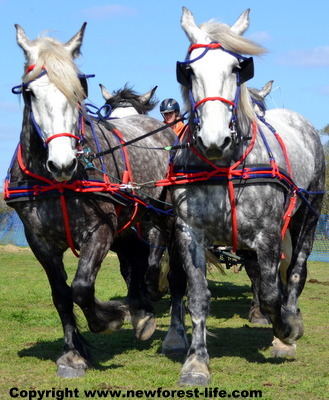 Continue reading "New Forest Farmers Markets - fresh, local food at its best.."
New Forest horse riding is a wonderful experience. 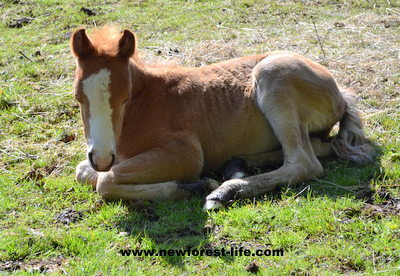 A getaway break to remember..
New Forest horse riding my personal recommendations. 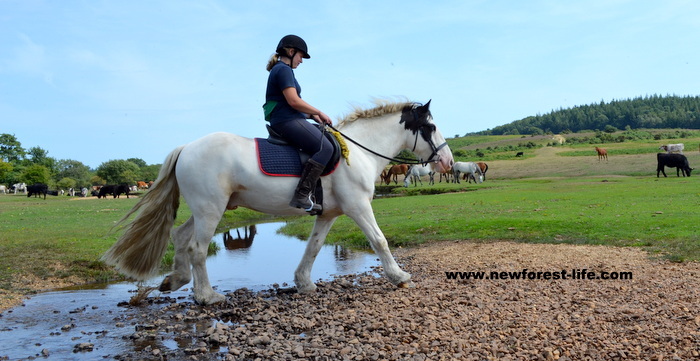 Continue reading "New Forest horse riding is a wonderful experience. A getaway break to remember.."
My New Forest Resources, Links and Services for all the info you'll ever need! Find New Forest resources, links and services at your fingertips. My New Forest information just for you. Continue reading "My New Forest Resources, Links and Services for all the info you'll ever need! " Continue reading "Miss Cristina Sandu"
Continue reading "Mrs. Julie Dorrell"
Continue reading "Toomer Family Tree of the New Forest"
Continue reading "STOLEN Ralph Lauren black shoulder bag and keyset (keys + 2 fobs + car fob + Stanley keyring)"
Continue reading "Lost Glasses at Milford on Sea"
Continue reading "can you help find our loved cat Lilly"
Continue reading "Lost stuffed toy Chimp (PG Chimp) Sept 2nd"
New Forest sightseeing bus, experience an open topped, hop on hop off all day experience! 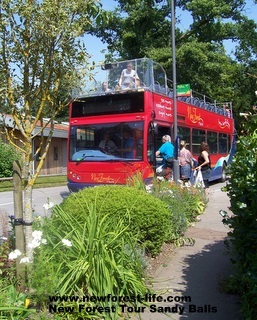 Continue reading "The New Forest sightseeing bus open topped views of a UK National Park"
I have lost a mobile phone in the area of the courtyard by the Fig Tree cafe or possibly on the path to the car park at the side of the Co op in Fordingbridge. Continue reading "Lost mobile phone in black case 1230 sat 21st July Fordingbridge "
New Forest fishing - where to go and what you'll catch! New Forest fishing offers angling in lovely surroundings. Continue reading "New Forest fishing - where to go and what you'll catch!" 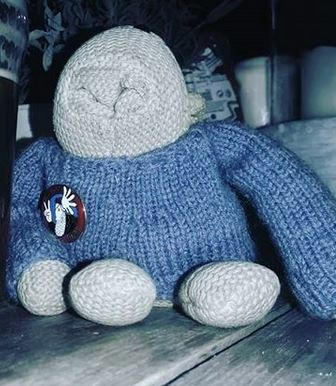 Continue reading "Lost keys "
New Forest Easter events for you to enjoy! New Forest Easter. Explore and discover with me everything I can recommend in this lovely National Park at Easter. Continue reading "New Forest Easter events for you to enjoy!" New Forest snow hit us hard in March 2018. How did our ponies cope? Continue reading "New Forest snow in March 2018"
My Days Out New Forest - holidays to remember forever. My Days Out New Forest recommendations mean fantastic holidays in this National Park. 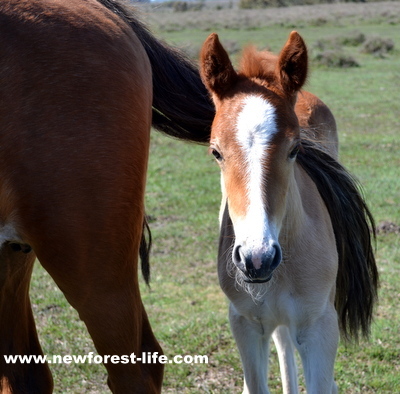 Continue reading "My Days Out New Forest - holidays to remember forever." New Forest Walks, walking routes and trails I can recommend in this National Park, I've done them! 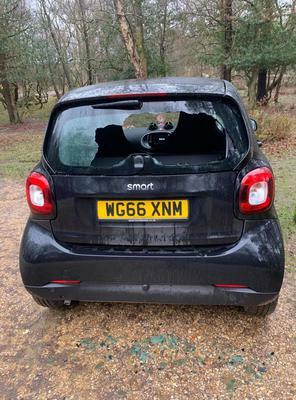 Continue reading "New Forest Walks, walking trails I recommend"
Continue reading "Mel is hoping this is your cat"
When ever my brother and i drive through our forst , i see many drivers over-take us ,even when we slow-up because there is an animal in front of us ! Continue reading "Mr maurice e boyce "
Continue reading "White Fallow Spotted"
New Forest pigs and piglets are all over the forest during Pannage - why? 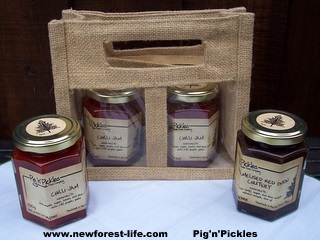 New Forest pigs and piglets. Share my life with them just outside the gate during Pannage! 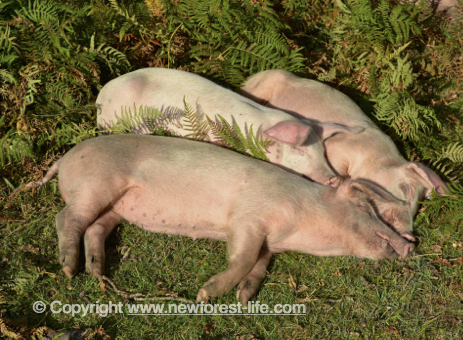 Continue reading "New Forest pigs and piglets are all over the forest during Pannage - why?" New Forest animal accidents mean road deaths and suffering to the New Forest ponies, donkeys, cows and pigs. 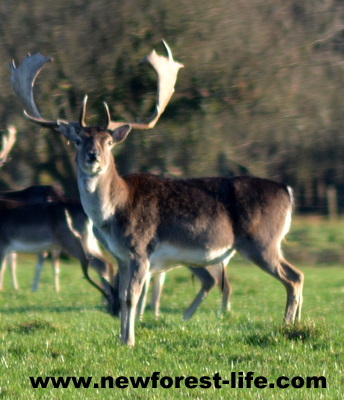 Continue reading "New Forest animal accidents go up each year...."